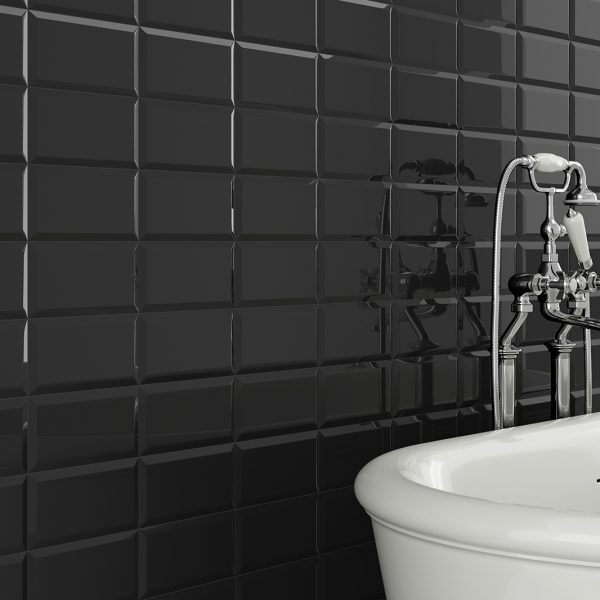 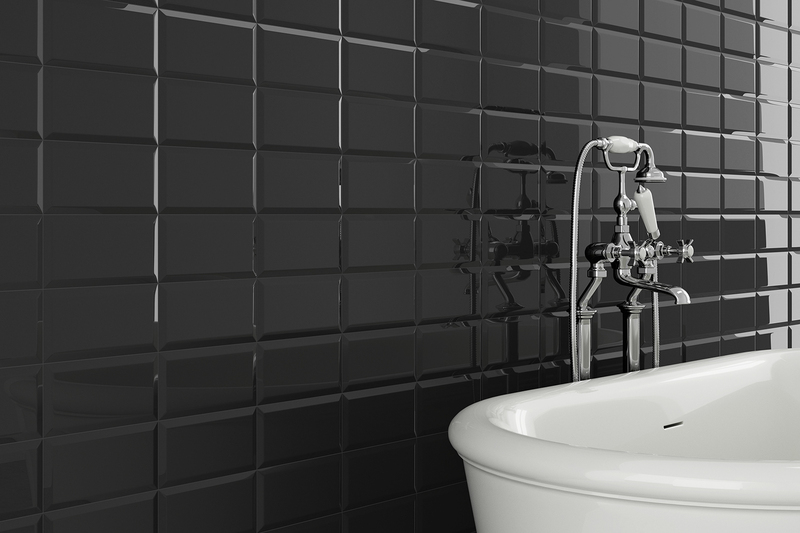 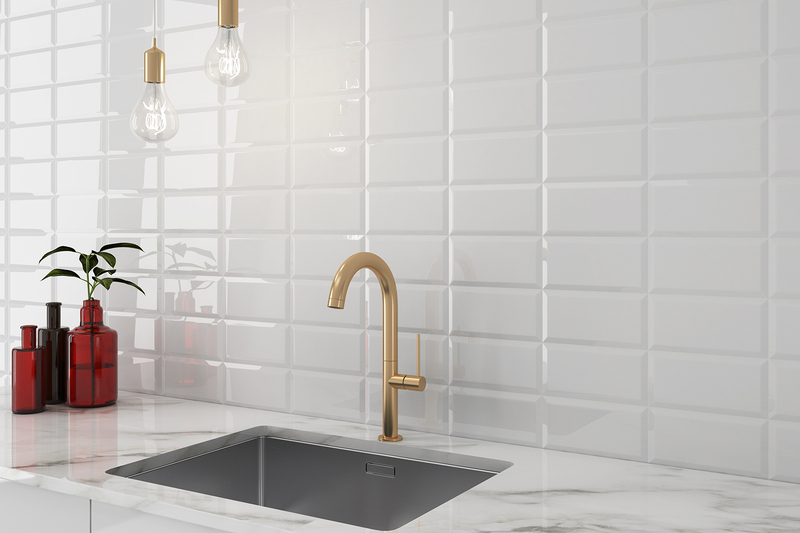 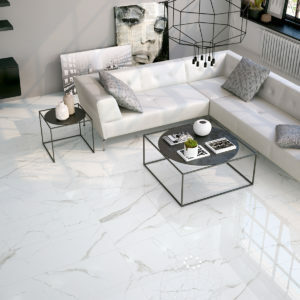 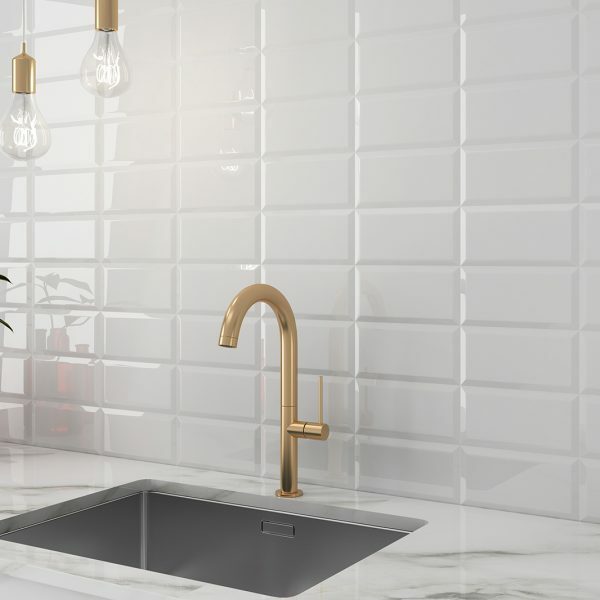 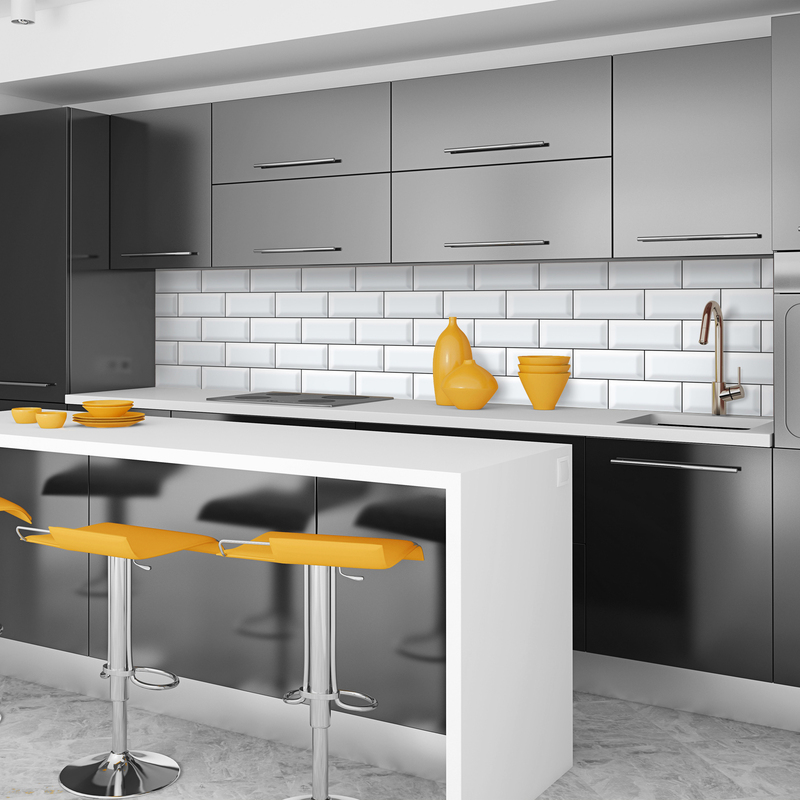 Our very comprehensive range of Metro tiles are of the very highest quality. 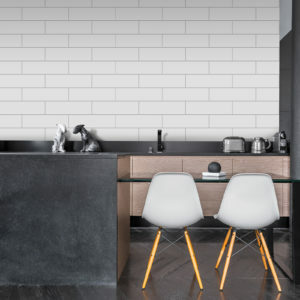 This immensely popular bevelled edge collection of tiles originally got their name ‘Metro’ from their use in the Paris Metro in the early 1900’s. 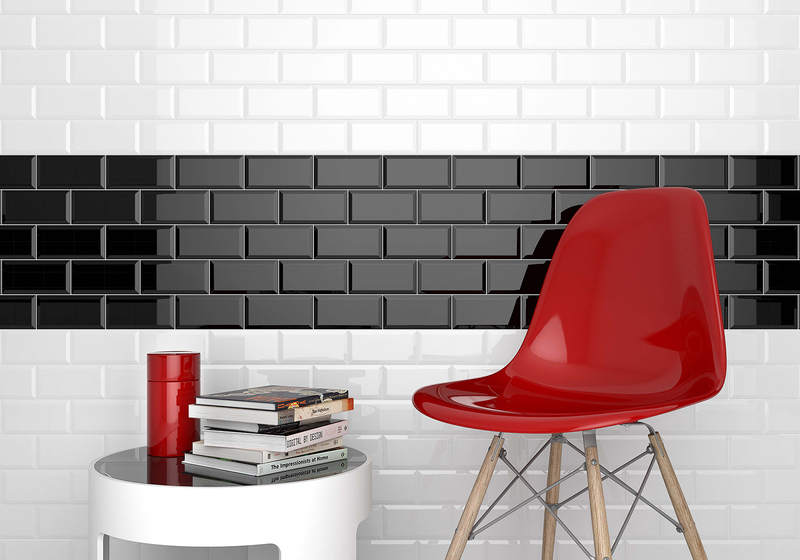 They have remained a classic statement, whether used in simple monochromes or one of our other more vibrant colours. 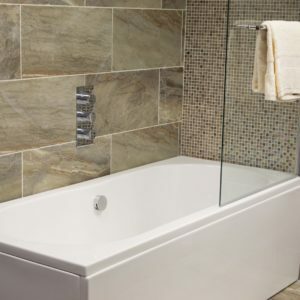 There are 21 fantastic gloss colours available from stock within our extensive portfolio in 100 x 200mm.